RAPP has named Justin Thomas-Copeland as the new president of its New York office. Thomas-Copeland formerly served as senior vice president, global chief client officer, a position he held since joining the Omnicom direct-marketing agency's London office in January 2015. His new title will replace that of managing director in a change applicable across RAPP's North American network. "Justin, a visionary leader, has fostered fantastic relationships with our global clients and done tremendous things for our international expansion and new business efforts in 2016," global CEO Marco Scognamiglio said in a statement. "Having Justin lead the New York team is a tremendously positive way to kick off 2017." 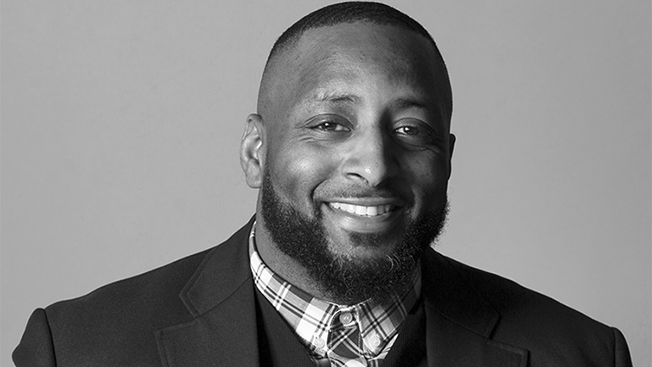 Asked about future plans for the agency's headquarters, Thomas-Copeland said his goals include ensuring the New York team is more outward-facing, client-focused and "connected operationally and strategically across the [RAPP] network … partnering with Omnicom." He noted a definite evolution at the agency since his arrival in 2015 and said the New York office will be an integral part of future global expansion. "It comes down to great work and how we continue to drive that," he said. Thomas-Copeland's promotion follows the December appointment of Scognamiglio as global CEO and the departure of RAPP New York managing director Rick Doerr in November. Scognamiglio had been serving as interim CEO following the resignation of former chief Alexei Orlov, who left last June in the wake of a discrimination lawsuit filed against him by onetime president Greg Andersen. When asked how RAPP plans to move forward, Thomas-Copeland said, "Our strong people culture has always been part of our history; bringing people together to realize their potential and continue to learn. Culture is something that is born out of a focus on wanting the best for your people and the best for your clients."